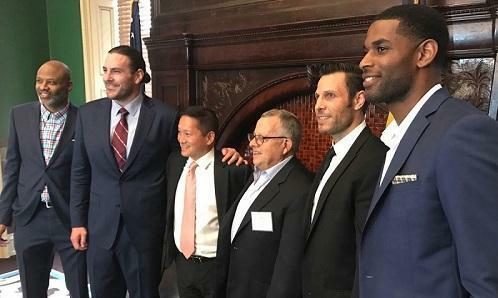 While the NFL draft dominated the Ben Franklin Parkway on Friday, several former players met at the Union League to discuss medical marijuana with cannabis entrepreneurs, scientists, and advocates. 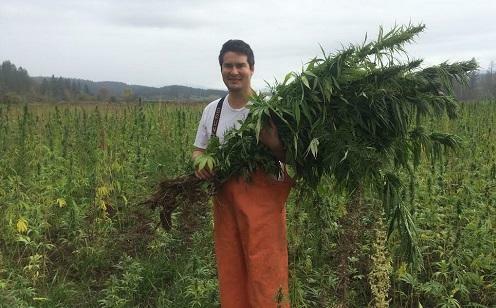 The Lambert Center for the Study of Medicinal Cannabis and Hemp, an institute housed at Thomas Jefferson University, held three days of panel discussions at the venerable private club on Broad Street about the plant and its potential applications. Retired players — many of them budding cannabis entrepreneurs themselves — attended a Friday evening meet-and-greet with the center's board members.